Utopia is an imagined place or state of things in which everything is perfect. Utopia Massage creates a place of perfection through massage and energy healing. 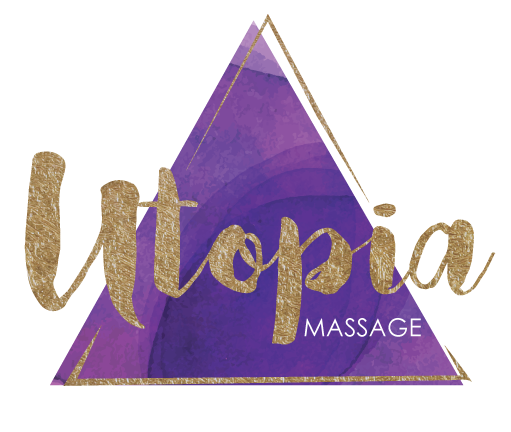 Utopia Massage is owned by Missy Reho, a Licensed Massage Therapist and graduate of the Onondaga School of Therapeutic Massage. Missy enjoys bringing healing to individuals through therapeutic massage, energy therapies and other holistic practices. In 1999, Missy received her first Reiki treatment and was forever changed. 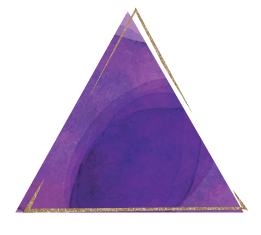 This experience began Missy’s journey into healing and becoming a practitioner so as to share the benefits and healing power of energy with family and friends. Missy became a Reiki Master in 2014, and now, along with practicing Reiki, provides training that allows others to learn the ancient practice of energy healing. 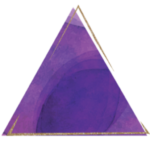 In addition to being a Reiki Master, Missy is also an Integrated Energy Master Therapist and Instructor, Certified Crystal Healer and provider of CranioSacral Therapy. Prior to becoming a massage therapist, Missy focused on a career in nursing and developed a love for memory care, working with families and loved ones suffering from dementia and Alzheimer’s. Missy continues to use massage and alternative healing to support and give back to the cause that deeply touched her. We tend to focus on all the many things that Alzheimer’s can take from us, but there is a small glimmer of light that does exist to remind us of what Alzheimer’s does not take from us and that’s the ability to recognize the warmth that comes from human touch. Missy’s specialty areas consist of deep tissue massage, prenatal massage, energy healing and aromatherapy. The goal for every client is to create a session geared to providing the best healing benefits. Missy loves being able to offer individuals an escape from their busy life, relief from chronic pain and therapy that improves their body’s ability to function. Sessions are tailored to meet the specific needs of one’s body, mind and spirit! I have been to many different massage places over the years and none of them are comparable to the incredible skills that Missy has. I originally went to her to get help with my stress headaches coming from my neck and as soon as I left after my first visit I knew I would be returning. I have been going to Missy for well over a year and I haven't had any headaches in 6+ months. Also, I have carpal tunnel in my hand and she has helped alleviate that pain as well. She truly cares about her clients and it shows in her business. She personalizes the massage to what the client’s needs are and gives 150%. I am usually one who would stray away from recommendations but with Missy, I know whoever goes to her will have an incredible experience. I have been seeing Missy for about a year and a half now. After a major car accident in the terrible Rochester weather, I am so grateful that Missy has been able to help me with headaches from tension that I carry in my back and neck from winter driving. I always leave Missy’s office feeling renewed. I have been going to Missy for massages, approximately every two to three weeks, over the past year. I look forward to every visit as it has been such a huge help in managing my Rheumatoid Arthritis and associated pain. I highly recommend Utopia Massage. Missy is professional and personable, and the studio is warm and welcoming! I have been to chiropractors, massage therapists and sports-injury specialists over the past several years. As a runner I have had my fill of lower back pain, sore knees and hips, etc. I saw Missy on the recommendation of my lovely wife and could not be happier. Her deep tissue massage has cured my ills. And I highly recommend her Reiki sessions, which always bring deep relaxation and new experiences. 5-Stars! Missy is awesome! When you walk in it's a very welcoming space. She immediately puts you at ease. Everything is explained wonderfully and the massage is tailored to my needs based on our conversation. Missy knows what you need even when you don't. I look forward to my monthly massage. I've given gift certificates to my sisters and they all have since booked their own regular visits.